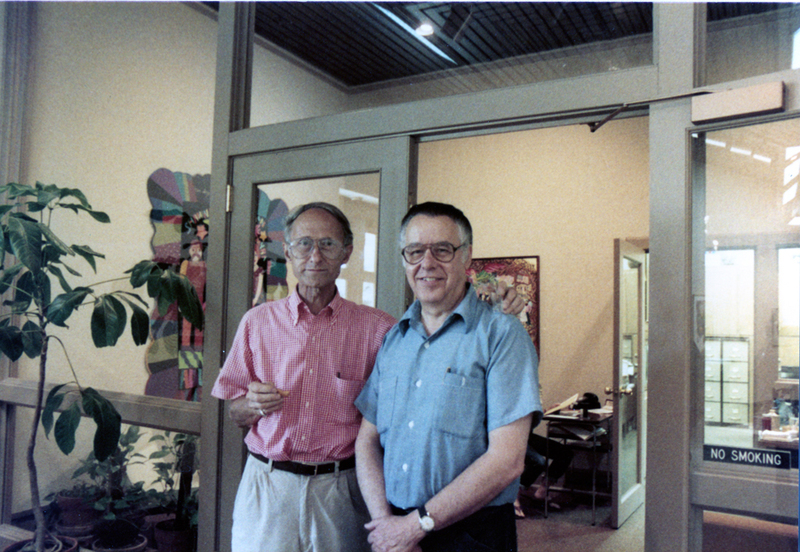 Al Sella and Jack Granata in the early 1980s. Al Sella and Jack Granata in the early 1980s. Photo courtesy Keyser Wilson.